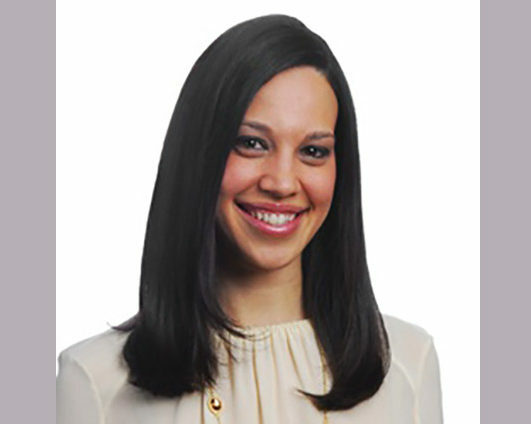 Natalia is an Associate Director of Career Development at the University of Miami School of Law. She earned her J.D. from Benjamin N. Cardozo School of Law and her B.A. in Political Science from Florida International University. Over the course of her career, she has practiced family law at a boutique domestic relations firm, worked with law firms across the country as a Law Firm Relationship Manager at Bloomberg L.P. and developed diversity and gender inclusion programs at Paul, Weiss, Rifkind, Wharton & Garrison LLP in New York. She is also a contributing writer at Fairygodboss.com, a career website dedicated to improving the workplace for women and runs The Girl Power Code, a website that aims to empower women in their careers and in their daily lives.